The Stock Sisters (Financial Advisor Sisters, Samantha Scott and Jessica Scott) are excited to invite you to our 4th Annual Women & Wealth Event! This year we are focusing on women who are recently divorced, widowed, or simply want to take control of their financial and family's future. We are proud to be female Financial Advisors who offer a compassionate and professional approach in providing advice to our clients. With a focus on education, working with us, you'll feel well informed about your options before making any important financial decisions. We encourage you to bring a trusted friend and start this journey with support. When your life suddenly changes and you are starting over on your own, you will face many challenges and countless questions. We’re here to help. At our Women & Wealth Reception, you will be surrounded by other women just like you. In a comfortable and safe environment, we will explain three important parts to Estate Planning: protecting your family, protecting your assets, and protecting yourself in the event of incapacity. We will also cover your most pressing financial concerns to include: creating your new financial strategy, how to make your wealth last your whole life, and determining who you are financially and what that means. Our events are relaxed and fun. Come enjoy a glass of wine with dinner while giving yourself peace of mind by meeting local professionals who can later provide individualized advice just for you. Our presentation is conversation style, so questions are encouraged! This is your chance to learn some basics on two very important topics and get your mind wrapped around what’s to come and what you need to now focus on. We hope that you leave feeling relieved and motivated. To prevent guests from registering and not attending, we collect a donation ($30 for one or $50 for two) with each ticket -- 100% of which will be passed on to Dress for Success Boston. The Stock Sisters have been working with the organization since 2017 and find their mission of supporting women in need to align closely with their own mission of empowering women financially. Your ticket includes plated dinner, soft drinks, and one drink ticket for the bar in addition to our presentation from financial professionals and local estate attorney. We will provide pens and paper to take notes. Feel free to make a list of questions prior to the event so you don't forget to ask! 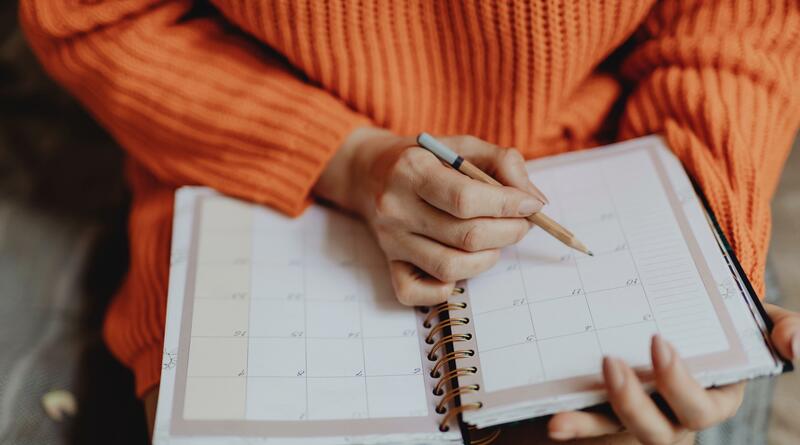 Have your calendar handy so you can schedule a complimentary one on one meeting with either or both of the professionals. Please email Samantha and Jessica at Contact@ScottAdvisoryGroup.com or call us at 508-861-7550. No, we'll have a guest list at the door. That's fine, just please email us any update or change so we know who to expect. Yes, L'andana has free parking and the option of valet. SagePoint Financial, Inc., is not affiliated with nor sponsors or endorses Dress for Success Boston.